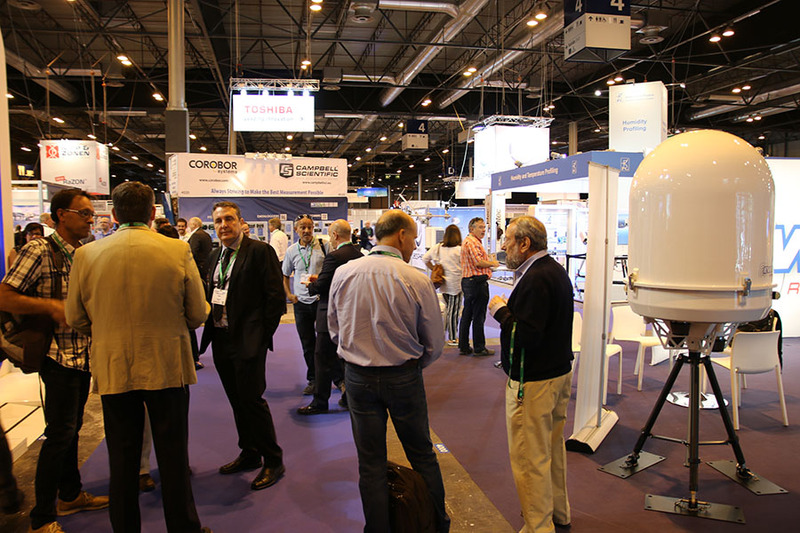 The 2016 edition of Meteorological Technology World Expo sees more visitors and more new products than ever before! “Incredible! That’s the only word I can think of to accurately describe the 2016 show,” said Graham Johnson, managing director of UKIP Media & Events, which organises Meteorological Technology World Expo, which was held in Madrid, Spain, 27-29 September. 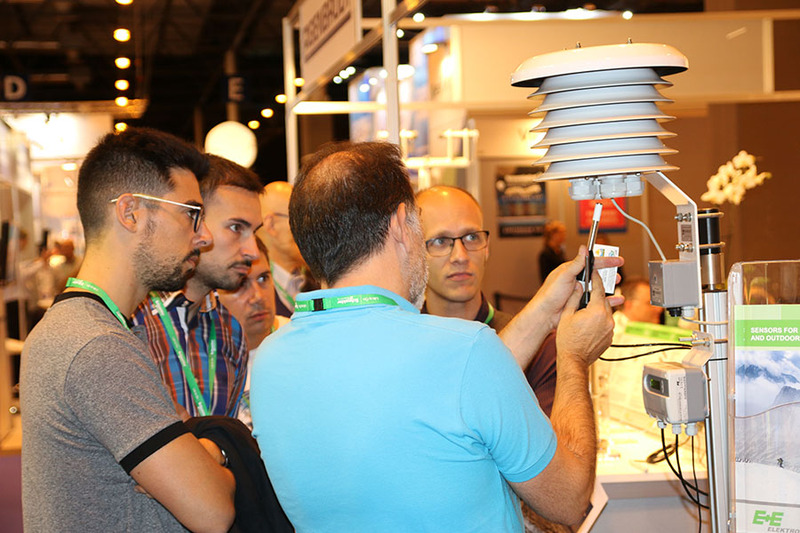 With so many brand-new products on display in 2016, it’s little wonder the event, which hosted the WMO’s TECO conference, attracted so many meteorologists and people who need better weather prediction technologies. The focus from vendors this year was firmly placed on developing products with greater affordability and less maintenance for their customers. For example, QinetiQ North America (QNA) presented an exciting iQ radiosonde addition to its TASK Tactical Atmospheric Sounding Kit – the smallest radiosonde self-contained kit on the market, with a radiosonde weighing just 38g. The iQ3 is compatible with the TASK system and meets all international standards for accuracies and resolutions up to 2mbars. 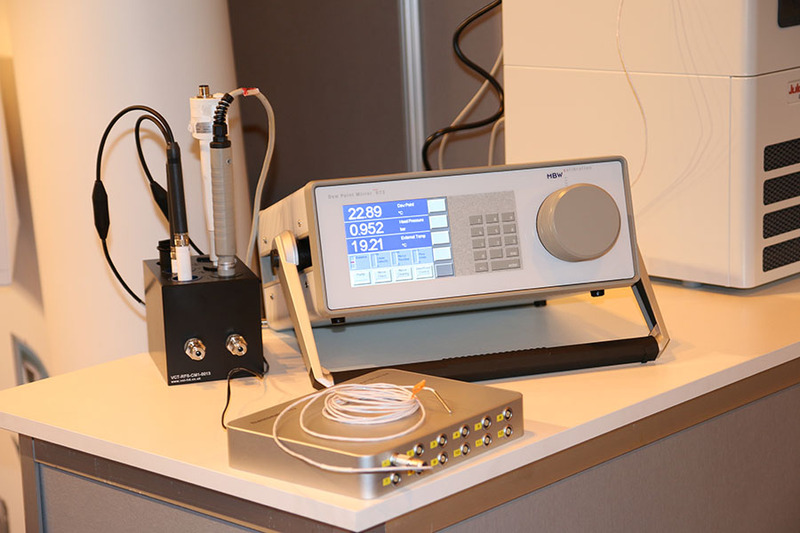 The particle analyser’s superior performance was recently confirmed by the Swiss Federal Office of Meteorology and Climatology (MeteoSwiss) during its development and validation of an optical pollen monitoring method. The PA-300 was able to detect and distinguish dozens of common pollen species instantaneously and autonomously with 99% precision, providing continuous online measurements 24 hours per day, all season round. NTT Advanced Technology Corporation reported strong interest in its Hydrophobic Water Repellent Coating Series (HIREC), a super-hydrophobic water-repellent coating material (similar to paint) developed to protect in-field equipment from snow, ice and rain interference. The coating creates a contact angle of 150° between the surface and the water droplet, causing water to roll off the surface instead of sticking to it, eliminating the problems associated with rain, snow and ice attenuation. HIREC has already been chosen by the Japanese Ministry of Land, Infrastructure and Transport (MLIT) to protect its new X-Rain smart and advanced weather measuring system, which has seen more than 35 X-band radars deployed throughout Japan to provide timely weather information, as well as to aid urban planning and river management use. 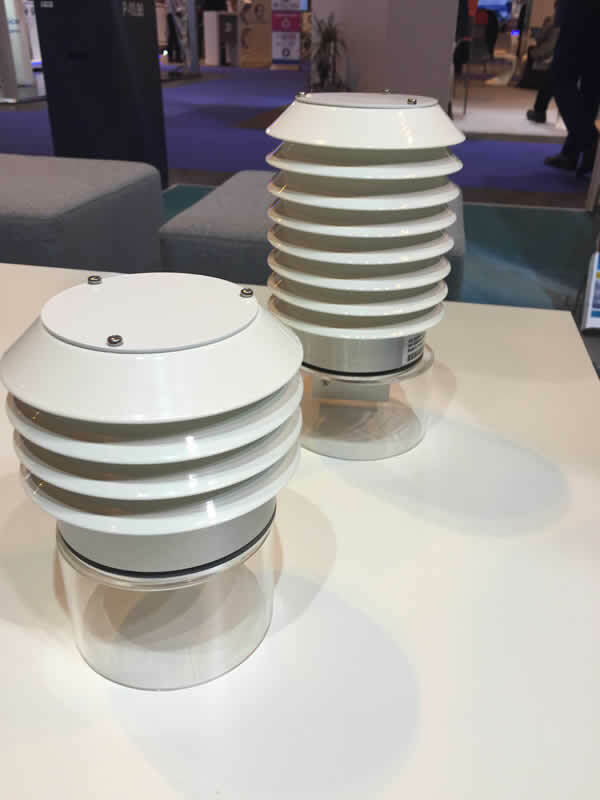 In prime position by the main entrance, Vaisala unveiled two new air quality transmitters for measuring pollution gases – the AQT410 and AQT420. “These transmitters offer a cost-effective, compact solution for supplementary air quality or near-reference air quality monitoring,” explained Erkki Järvinen, director, Vaisala. Those parameters include some of the most common gaseous pollutants, including nitrogen dioxide (NO2), nitrogen monoxide (NO), sulphur dioxide (SO2), carbon monoxide (CO), hydrogen sulphide (H2S), and ozone (O3). The measurement data is sent wirelessly to a web-based database or available locally via a serial interface. The gas measuring is based on proprietary advanced electrochemical technology that enables ppb measuring at an affordable price. “I am confident that with these devices we have a price/performance ratio that is better than existing offerings,” added Järvinen. The gas analysis module compensates the impact of ambient conditions on the sensor elements with sophisticated algorithms and active temperature control. Both transmitters are calibrated at Vaisala’s factory for a period of 12-24 months. Kipp & Zonen was equally pleased with the enthusiastic response it received for its brand-new RaZON+ all-in-one solar monitoring system. Described as a competitively priced, yet very accurate system to measure direct normal irradiance (DNI) and diffuse horizontal irradiance (DHI) and calculate global horizontal irradiance (GHI), RaZON+ has been developed to outperform rotating shadow band and shadow mask systems. It features a unique soiling-resistant design to maximise data availability, and includes an integrated smart pyrheliometer to measure direct normal irradiance, and a shaded smart pyranometer for diffuse radiation measurements. Beyond DNI, DHI and GHI in W/m2, RaZON+ also provides sunshine duration, total energy in kWh/m2, sun position and GPS information. All measured and calculated data is stored in an internal datalogger and is available in real time. Ethernet and RS-485 interfaces ensure easy integration with solar energy plant systems to access data. “We have seen very strong interest in this product here at the show, particularly from scientists in developing countries that want accurate data at an affordable price,” noted Ringoir, who added that first customer shipments will begin in October. 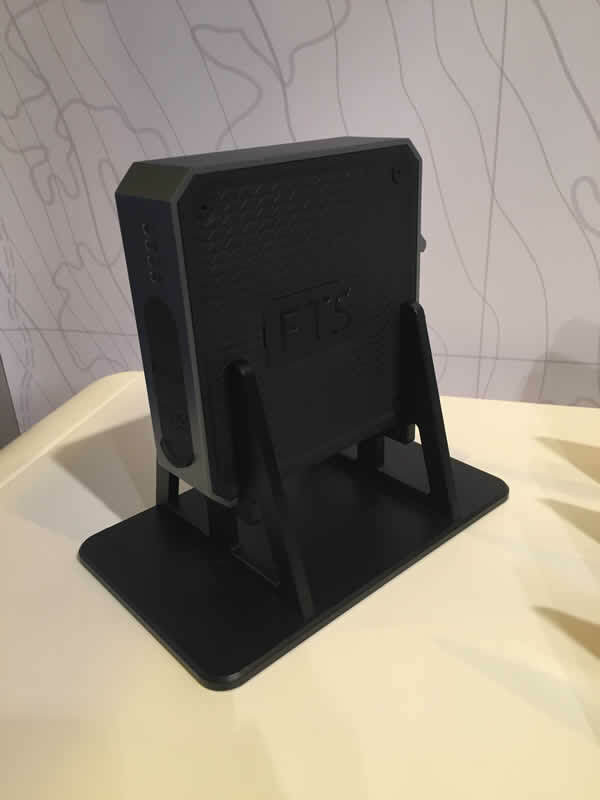 Greater affordability and ease of use were also the driving force behind a completely new compact logging transceiver displayed by first-time exhibitor, FTS Inc. The company’s new LT1 telemetry solution is an MQTT-based compact logging transceiver for monitoring sensors that measure environmental parameters. In addition to its high-quality network connection hardware, the LT1 stores sensor measurements on a user-accessible memory card. Small and portable, the LT1 also includes DIN-rail mounts for easy integration with existing enclosures. The company claims that connecting an SDI-12, NMEA and tipping bucket rain gauge sensor is simple and straightforward, and setup can be done either locally or off-site, using either Bluetooth or the LT1’s web-based configuration software. LT1 was initially designed for the cellular market, but Iridium and GOES/EUMETSAT variants will be available soon. 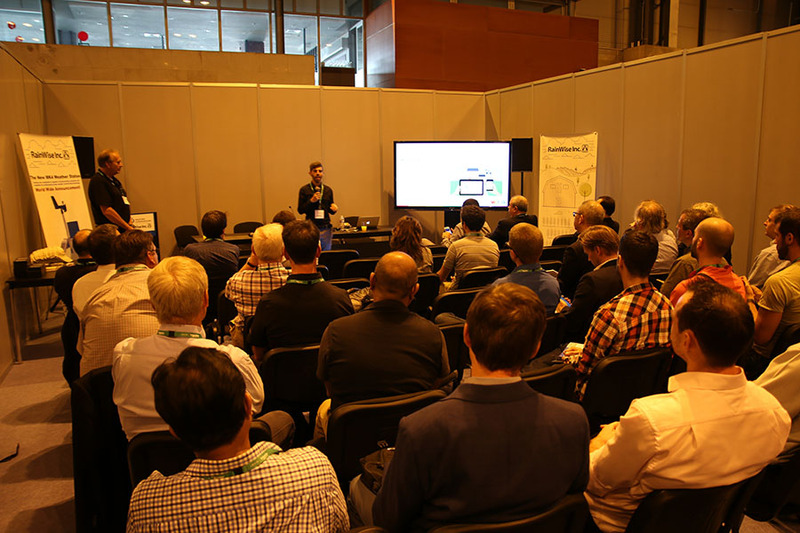 “We’ve had a lot of visitors to our stand who are struggling internally with future-proofing their systems, and see this as an ideal solution in helping them to do that, as a result of the MQTT protocol, which makes it easier to exchange data between networks, systems and countries, for the benefits of early warnings, etc.,” concluded DeCiantis. 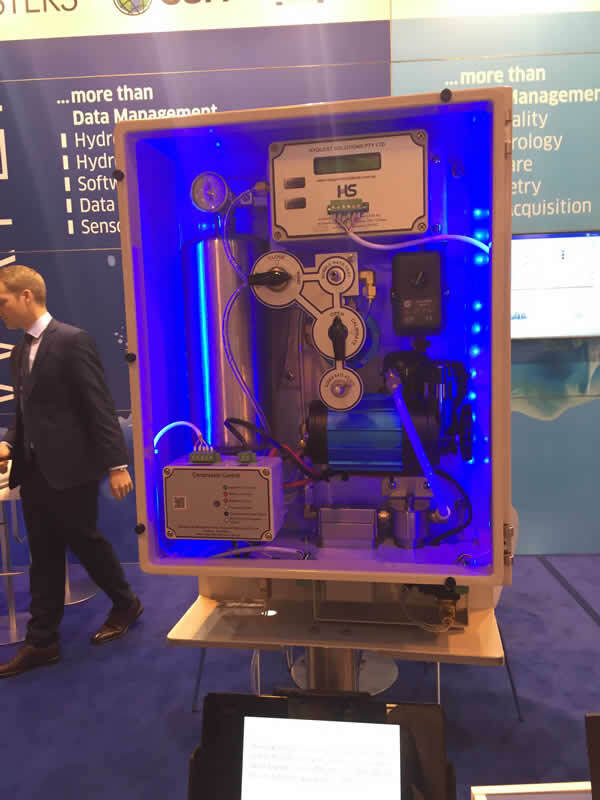 Kisters revealed its new HS40 Air Force Series II gas purge compressor and bubbler water level sensing system, marking its first-ever public display. The system has been designed to replace conventional nitrogen gas bottle supply to bubble unit/gas purge systems, and is ideal for measuring water levels in dams, rivers, canals and tanks with up to 40m H2O (130ft) head. 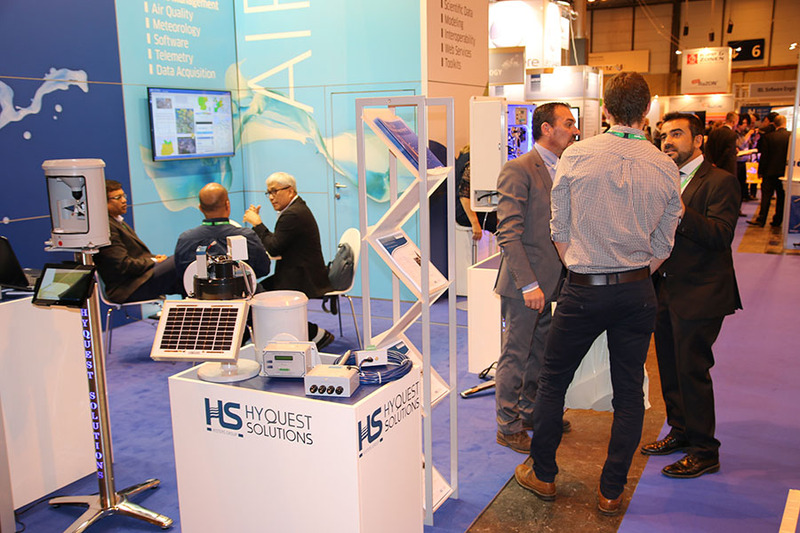 The company has taken a stand at all six editions of Meteorological Technology World Expo, and was overwhelmed by the response from customers at this year’s show. 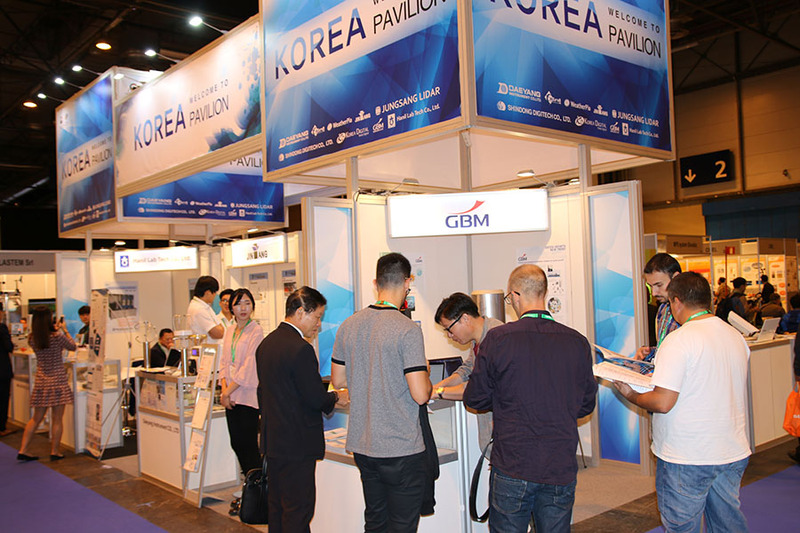 “We had the best first day of the show that we have ever seen since first exhibiting at the show six years ago,” said Edgar Wetzel, business development manager, Kisters. 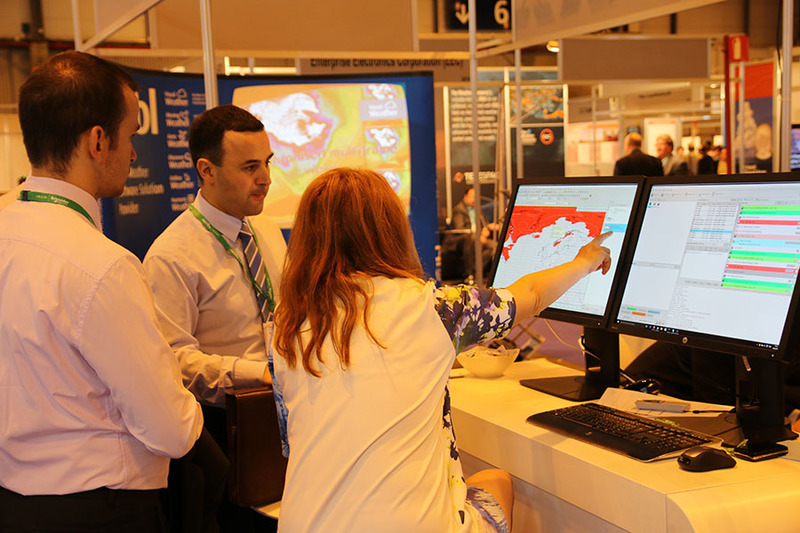 At this year’s show, visitors were able to choose between no fewer than three dedicated conferences: the WMO’s Commission for Instruments and Methods of Observation (CIMO) Technical Conference (CIMO TECO 2016), which took place right next to the exhibition floor; the Metrology for Meteorology and Climate (MMC 2016) conference; the Satcom Forum 2016, plus numerous vendor workshops. Dr Wenjian Zhang, assistant secretary general, WMO; Prof Dr Bertrand Calpini, president of CIMO; and Mr Brian Day, chairman of HMEI, headlined an impressive opening panel of speakers at the CIMO TECO event, which included a host of fascinating case studies from met offices from across the globe. It also saw the presentation of the hotly anticipated 2016 Professor Dr Vilho Väisälä Awards, which recognised some outstanding research into atmospheric measurement techniques, as well as ongoing work to eliminate dangerous and obsolete instruments in the developing world. 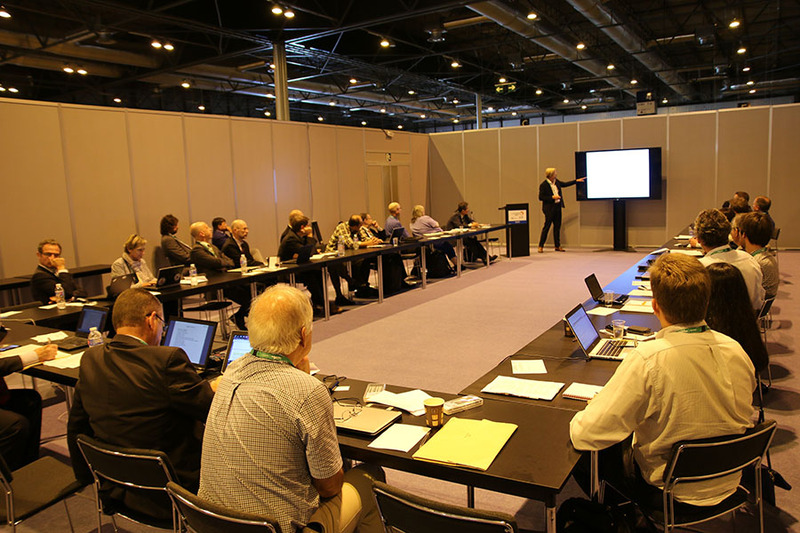 In total, all three conferences saw some 270 papers presented over a full three days of knowledge sharing, research findings and unrivalled social networking. 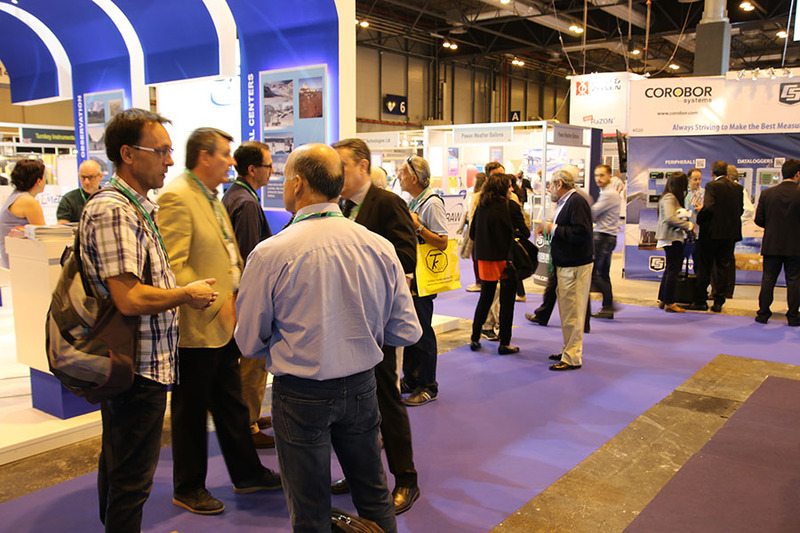 A free-to-attend exhibitor drinks reception, hosted by Earth Networks on the second day of the show, provided a further opportunity for exchanging contacts and making new acquaintances. After such a successful 2016 edition of the show, the organisers are now hard at work preparing and delivering an even greater show for 2017. The dates for your diary are 10-12 October, and the destination is the wonderful city of Amsterdam, the cosmopolitan heart of the Netherlands. See you there! Erik Valks, the newly appointed CEO of Kipp & Zonen, the Netherlands, announces the launch of three new products at the show, including the RaZON+ all-in-one solar monitoring system and the X-LAS Mk II scintillometer. Kisters, Germany, is a leader in data management software and environmental data analytics. Edgar Wetzel, business development manager air quality, discusses the company’s latest developments including the HS40 Air Force Series II gas purge compressor and bubbler water level sensing system, and the all-new the HailSens hail sensor. Sigma Space, USA, is a leading manufacturer of polarised lidar systems for atmospheric remote sensing applications. Justin Fisher, director atmospheric products, discusses the company’s highly portable and power-efficient Micro Pulse Lidar system used extensively in atmospheric monitoring stations both as a standalone and a networked instrument. 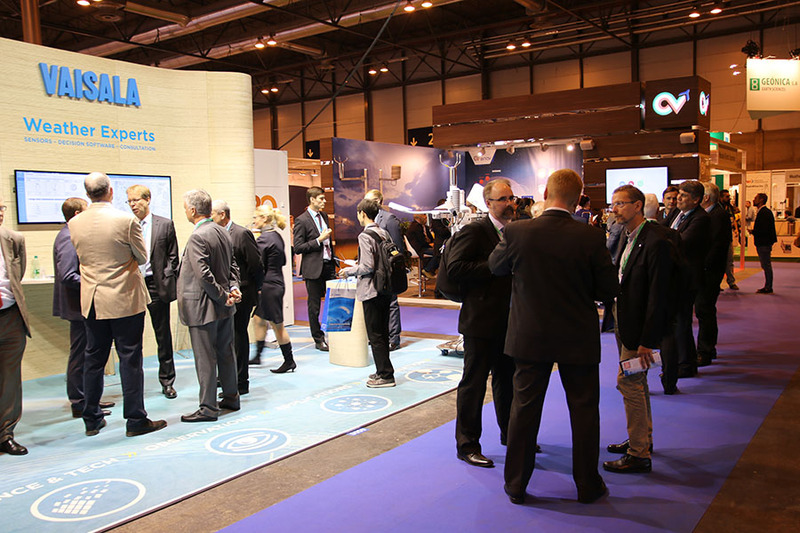 Aleksis Kajava, head of sales, Vaisala, Finland, comments on the company’s latest technology being showcased on its stand, including IRIS Focus, its next-generation weather radar software and AviMet AWOS software developed to help aviation personnel make critical decisions based on real-time weather conditions at airports. L3-Essco, Ireland, is a pioneer in the development of radomes. 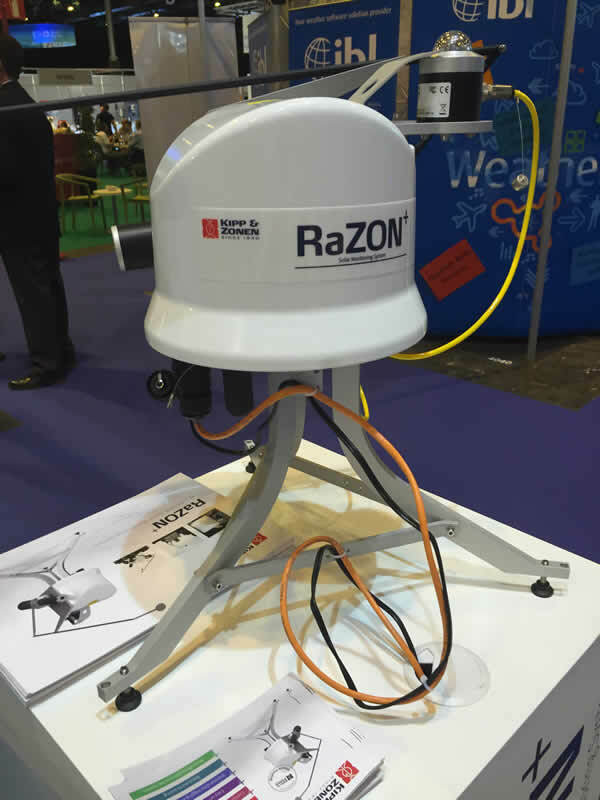 Micheal Murray, business development manager, discusses the company’s range of radome antenna systems used for satellite communications, air traffic control, weather tracking and surveillance. Alex Longden, marketing manager, UK Met Office, discusses the company’s new supercomputer, which by 2017 is expected to produce 200-250TB of data per day and ultimately transform how the organisation’s data is being accessed, disseminated and stored, helping to predict disruptive weather events such as flooding, strong winds, fog and heavy snowfall more effectively. Bill Edgar, business development director, Panasonic Weather Solutions, USA, comments on two of the company’s technologies being showcased at the event: the Tropospheric Airborne Meteorological Data Reporting (TAMDAR) sensor and FlightLink, a system that uses Iridium’s global satellite solution to support cockpit voice, data, independent GPS and weather data communications for commercial aircraft. 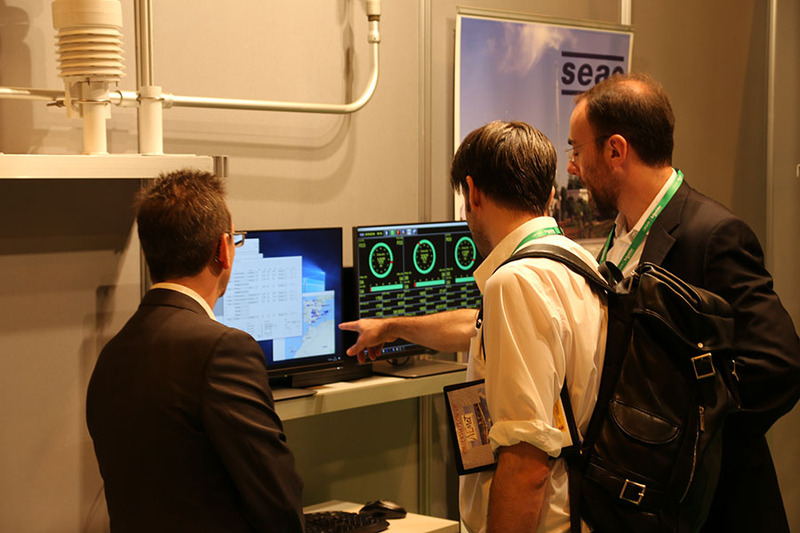 Jan Dutton, general manager, Schneider Electric, USA, demonstrates the company’s re-engineered, multilingual-capable MetConsole AWOS, which provides a flexible and reliable solution for automating weather observation functions critical to airport operations. Bob Baron, executive vice president/chief products officer, Baron, USA, talks about the company’s end-to-end solutions for distributing critical weather intelligence to enhance safety of life and property, and discusses the company’s latest developments including the Gen3 radar. Jim Anderson, VP international, Earth Networks, USA, comments on the company, which has the largest global weather presence, with networks in over 50 countries allowing for hyper-local and high-impact weather forecasting for government agencies, professional organisations and consumers. FTS, Canada, is a leading manufacturer of remote environmental monitoring systems, instrumentation and communication technology for the fire, weather and meteorology industries. Alan DeCiantis, director of product management, talks about the launch of the company’s latest technology – the LT1 logging transceiver. Ian Abbott, global product manager, GE Measurement & Control, the Netherlands, introduces the company’s latest technology – TERPS (Trench Etched Resonant Pressure Sensor) – which offers far greater performance than current technologies to provide the highest-accuracy, most stable sensor available. Andrea Costantini, technical sales, NESA, Italy, introduces the company’s latest modular high-accuracy datalogger, EVOLUTION, which is based on the Linux operating system. It is fully configurable via the web and has been developed to revolutionise the acquisition systems market. Will Cotay, POD sales manager, Penguin Computing, USA, discusses Penguin Computing On Demand (POD), which allows organisations to utilise a high-performance, bare-metal, HPC computing environment in the cloud without having to invest in on-site infrastructure of their own. Gordon Bease,, director, North America, FT Technologies, UK, comments on the company’s latest wind sensor, the FT742-DM, which is claimed to be one of the toughest in the world. It has no moving parts, is very rugged and can deliver 99.9% data availability.